Let’s start with a little clarification on the real psychic readings. You may be misled to believe that the tools for, and the forms of, divination such as (but not limited to) tarot, oracle cards, cartomancy, palmistry, rune stones, numerology, i-ching, astrology and horoscopes require psychic ability. Tip: If there are written meanings being referred to it just isn't a real psychic reading! While these forms of divination have nothing at all to do with real “PSYCHIC” readings they can be inspiring, enlightening and entertaining. But none are connected to metaphysical advice - with the exception of real psychics using these tools along with their extrasensory perceptions (ESP) and not the reference or recall of the associated meanings. Why are these consultations called readings? We call it a 'real psychic reading' when the psychic reads the messages picked up in the sitting. That could be though seeing visions, hearing voices, sensing feelings, etc. with their ESP - things that are not actually there in the physical. So What Types of Psychic Readings - are Really Psychic? All readings that utilize ESP (6th sense) are real psychic readings. Clairsentience: to be able to touch, taste or smell beyond the natural range of these senses. What Are Real Psychic Medium Readings? Each medium will have his/her own specialty of one or more of the 'clairs' from where they convey their psychic advice. For some it’s clairaudiently connecting to the spirit world to communicate with those who have passed over. A session with a psychic medium can be very reassuring for those who have lost loved ones. Contacting those who have died is a very popular form of psychic consultation and attracts the TV producers to televise some of the more famous mediums like John Edward, James Van Praagh, Gordon Smith and the like. Some mediums are referred to as Trance Channelers. This type of medium will usually go into a light trance state while the being/spirit/guide aligns with the person and communicates THROUGH him/her. Some mediums have little, or no conscious awareness of the messages being shared. But this is not set in stone, some channelers will remain totally aware of the session whilst it is in progress. Much of the channeled information is truly remarkable, but you must get your own experiences to know that of course, and I must warn you, I have also found this area to harbor many absolute fruit-cakes and space-cadets. So, buyer beware as they say, Nutters (who think they are mediums) exist as well as the Real MacCoys. For the skeptics no proof is enough. I’m happy for both the believers and the skeptics. I’m not here to convert anyone. I have my own evidence and you need to get yours, if you want to that is. It’s good to be skeptical until your own experience of real psychic readings gives you reason to believe. What Other Forms of Real Psychic Readings Are There? 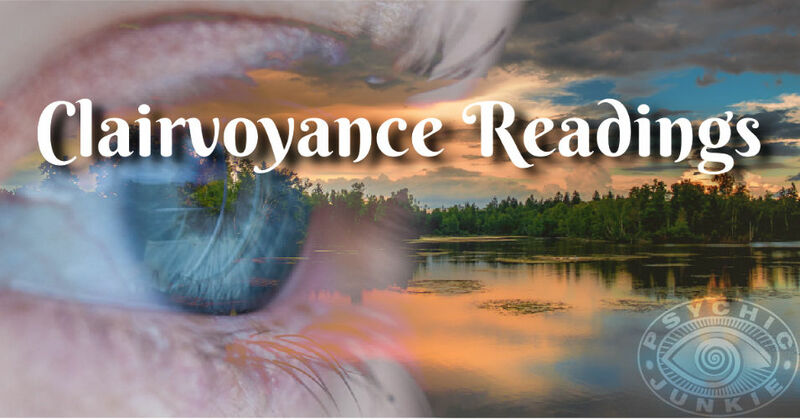 In Psychometry Readings, your psychic will typically hold a piece of jewelry or another an article you may present that would have some meaning and connection to you or the person you are seeking information about. Images captured in photography will hold a subtle energy that can be tuned into just like objects owned and worn by a person can be. Clairsentience is the term often used to explain this form of psychometry. Claire = clear and Sentience = feelings/sensing. Psychometry is also a great practice to begin your own psychic development. What is a Psychic Photo Reading? Remote Viewing Readings are likened to astral projection. The reader's mind projects in time and space clairvoyantly, clairaudiently and clairsentiently with one clair being predominant. In psychic investigations of crime scenes, it is normally remote viewing being used. 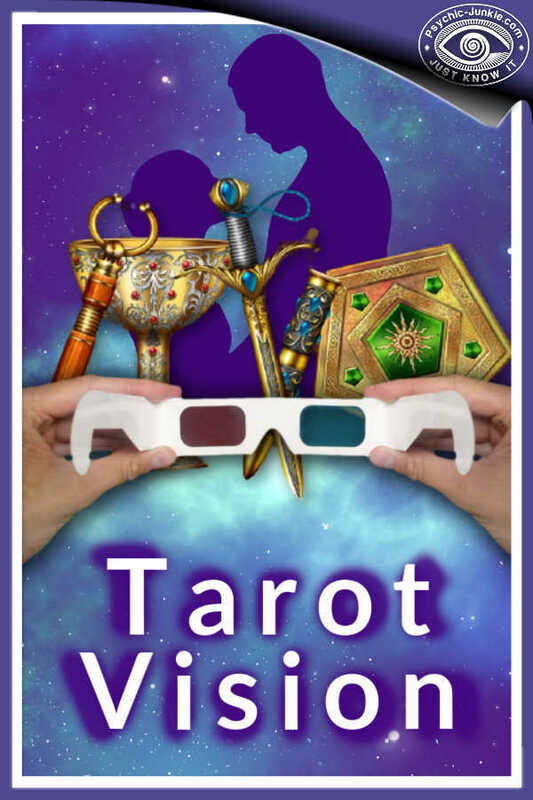 TarotVision™ is what I have branded my own form of real psychic readings using tarot cards. A good Clairvoyant Tarot Reader like myself will use the imagery of the Tarot to inspire visual messages in the mind's eye. We then relay thoughts and feeling from those visualizations within. The clairvoyant tarot reader is a psychic. These images will jump from the cards and ‘come alive’ in the psychic's eye. Regular tarot card readers who regurgitate the card meanings are not real psychics. In a similar way that the clairvoyant will see the tarot cards come alive, the crystal ball gazer will see things in the nothingness of the ball. In Real Crystal Ball Readings clairvoyance is used. The ball is uses as a focus point while the psychic 'sees' visions of people, scenarios, or symbols, which are then interpreted, or read by the clairvoyant. (This is one of my personal preferences.) It won’t matter whether the ball is quartz crystal or lead crystal glass, it’s the ability of the clairvoyant to see the unseen. 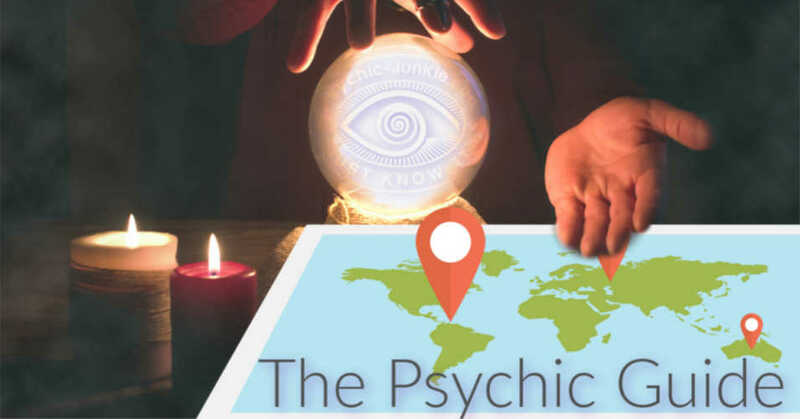 The crystal ball has become one of the most used icons for depicting psychics in the media. I remember struggling for many years to ‘see’ things in my crystal ball. I had been adept with my Clairvoyant TarotVision for more than fifteen years but try as I may all I could see in the crystal ball were the impurities and flaws in the glass. Then one day, while in the middle of giving a reading over the phone, I just glanced back at the ball and there in my mind's eye the animated image of a hand holding a scrap of paper with a word written on it as clear as daylight. It was the very answer to the question my client had just posed. 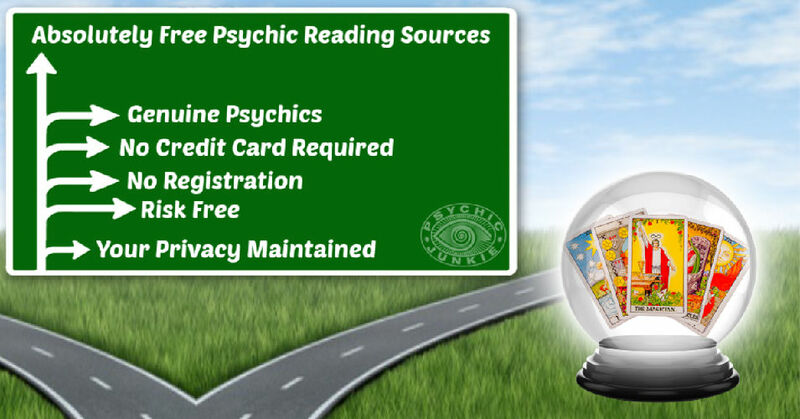 What are the Most Popular Reasons for a Real Psychic Reading? Well, there are so many reasons to consult a psychic, but here is a short list of the top reasons I am asked in my professional consultations. Love and romance tops the pops for client requests. This area includes breakups, new connections, soulmates, loneliness, partnering choices, rejection issues, and finding meaning in fantasies. Business and career relationship issues are also reason to seek a psychic relationship reading. Running a close 2nd place in the tops the pops for client requests is help and guidance in various life situations such as changing jobs, relocation possibilities, buying and selling a new home, starting, expanding, or closing a business, job promotion prospects, luck, money, holidays, wellness, and more. Spiritual guidance with a psychic can include past life scenarios, akashic record reviewing, psychic developments, spirit guides, angelic connections, grief relief, and general mediumship requests. During periods of psychic development, some clients seek mentoring and guidance from someone who is already in a position they aspire to be in. Other budding psychics who are transitioning from amateurs to professionals can benefit with coaching from a seasoned pro. How Should I Prepare for Real Psychic Readings? Before you engage a professional psychic, it is always good to prepare for your consultation beforehand. This is especially so, when going into an online psychic reading where you are charged a per minute rate. Preparation can save a lot of money and get you more accurate answers. Here is what I suggest for my own clients, but these guidelines will serve you well whoever you connect with for a real psychic reading. Find a quiet space to get clear about what is on your mind. Become specific about the areas are you seeking advice on. Avoid yes/no questions. Open-ended questions enable your psychic to guide you with more quality advice. Decide what type of expertise you need. Look for good and genuine reviews. Seek personal referrals from friends if you can. You will want to take some note during the reading, jotting them down as quickly as you can. And more questions are likely to come up along the way. If you can take note as the thoughts arise, those new thoughts don't block your reception of the advice that is flowing at the time. There is no point in being secretive with your reader. Often times information is permeating the awareness of your psychic and it needs interpretation. If you withhold what is on your mind some of the possible guidance is missed. When you are open with your psychic, the answers easily drop into place and the real psychic reading can get particularly accurate. Let the energy flow! How Do I Find Real Psychic Readings? A typical new age bookstore is a good place to find face to face readings with a local psychic. The first choice is to decide upon distance or face to face readings. 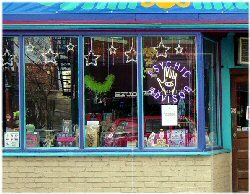 There are usually psychic advisors of one type or another at local new age bookstores providing face to face psychic readings. Remember to question the store owner or psychic about what type of reader he/she is. Market stalls usually have a tarot reader on site as do Psychic Fairs, New Age festivals, Body-Mind-Spirit exhibitions and the like. Stage or platform psychics are also popular at the festivals as well as being featured in local psychic churches. Of course, today, more and more people opt for Distance Psychic Readings because of convenience, ease and value. Are Real Psychic Email Readings The Best Option For You?